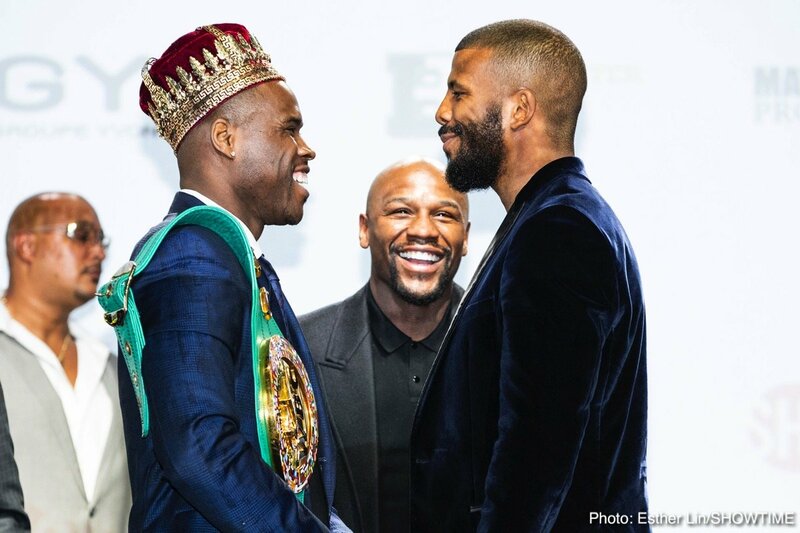 Adonis Stevenson and Badou Jack both predicted they would win the WBC Light Heavyweight World Championship by knockout as they were joined by all-time great Floyd Mayweather during the final press conference on Thursday. 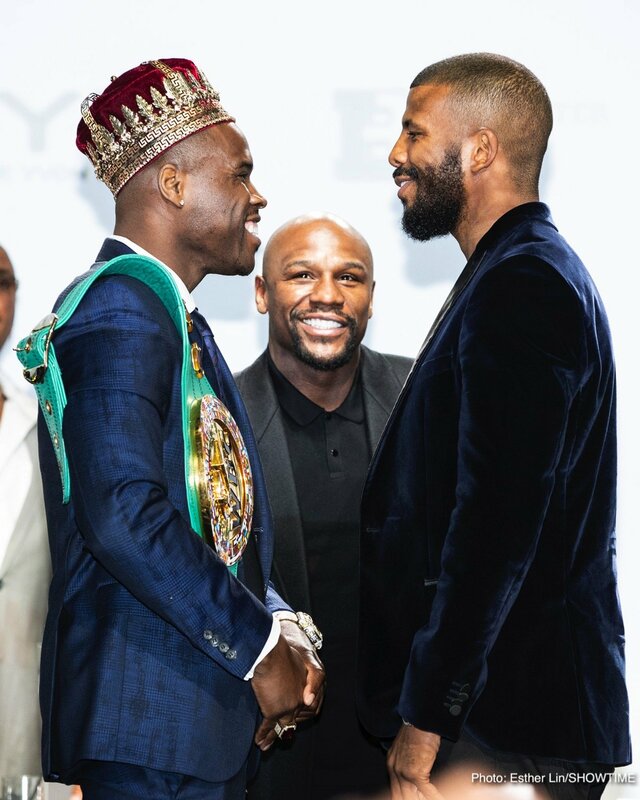 Stevenson will make the ninth defense of his title against Jack in the biggest and most meaningful fight in the 175-pound division in 2018 from Air Canada Centre in Toronto on Saturday night. 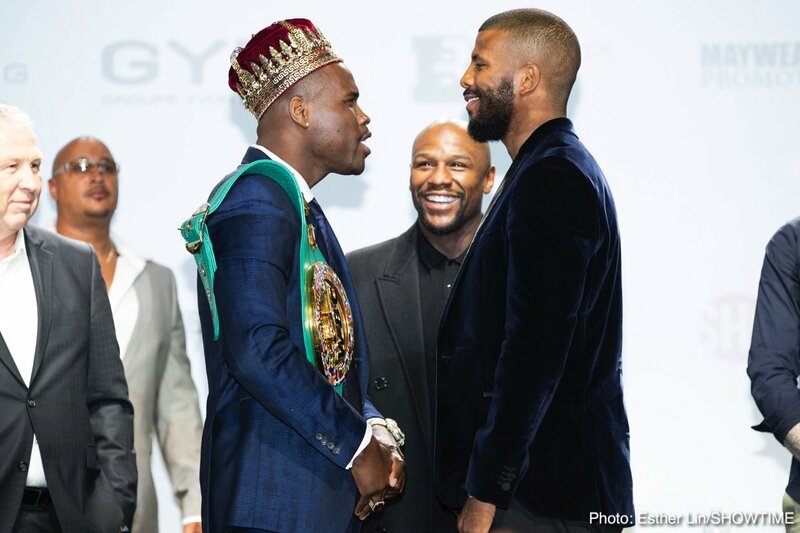 telecast beginning at 10:05 p.m. ET/PT with featherweight champion Gary Russell, Jr. defending his title against No. 1 ranked contender Joseph Diaz from the MGM National Harbor in Maryland. 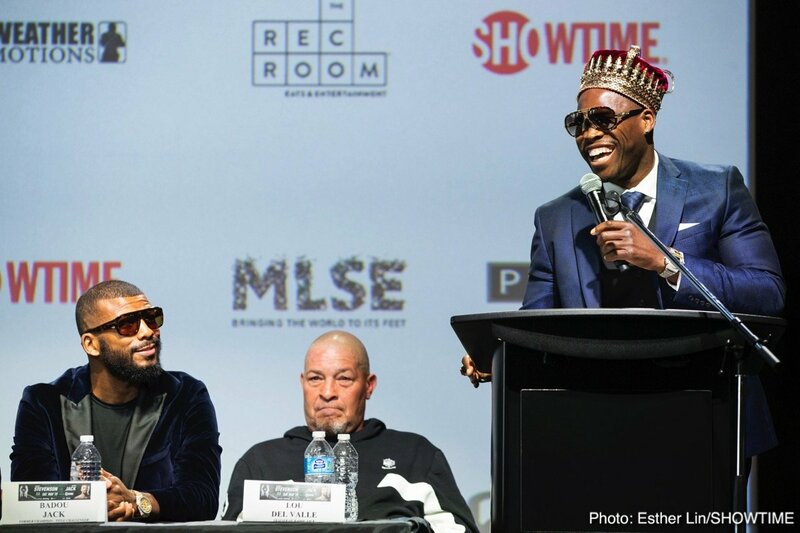 SHOWTIME CHAMPIONSHIP BOXING coverage then shifts to Canada at approximately 11 p.m. ET/PT. “Badou, are you ready? You’ve never been hit; that’s the problem. When you get hit, it’s going to be different. I know you have trained very hard and are excited. “Don’t blink! Because it’s only going to take one punch to knock him out. I am looking for the knockout. It’s 12 rounds and I just need one punch. Only one. That’s all I need. And as soon as it lands, I’m going to knock him out, and he will stay on the floor. “I may be 40 years old but I’m hungry and just like him I have a family to support. 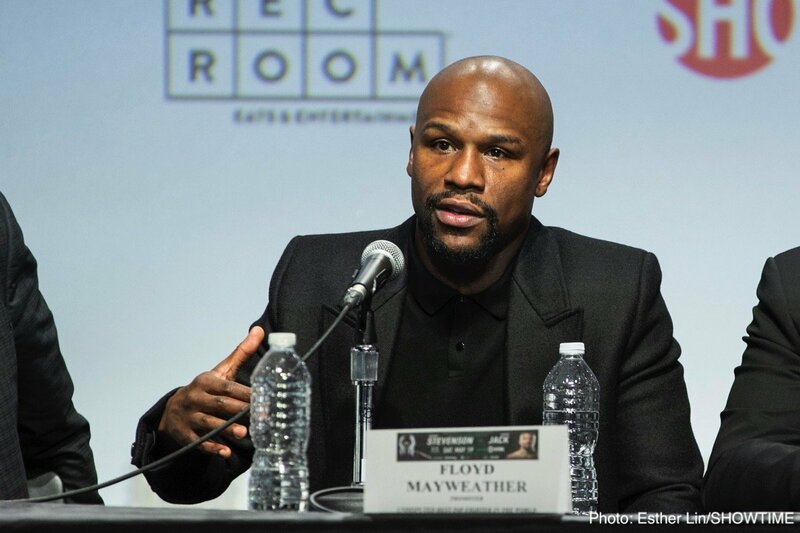 My promoter always tells me, ‘Knock outs sell. Knock outs sell.’ So that’s what I’m going to do. I can go 12 rounds, and I can box. But I want to knockout. That’s what I’m looking for. 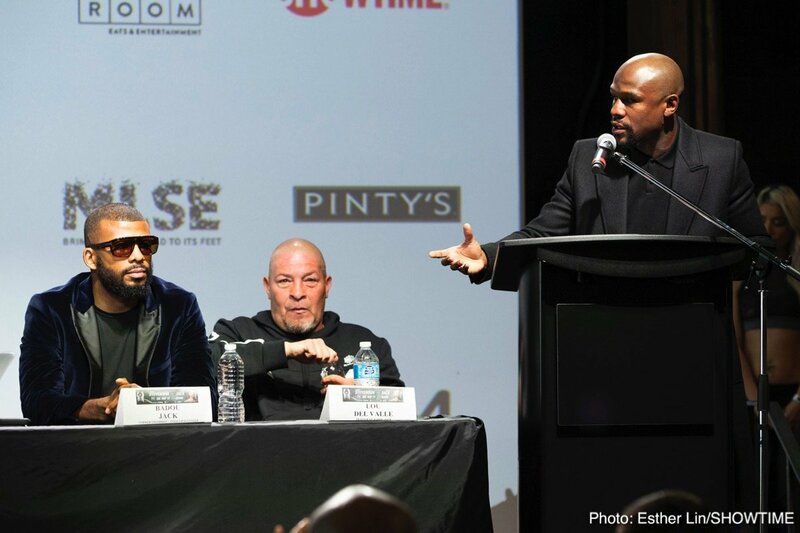 “I know Adonis is one of the hardest hitters in the business. I know he can give it, but can he take it? 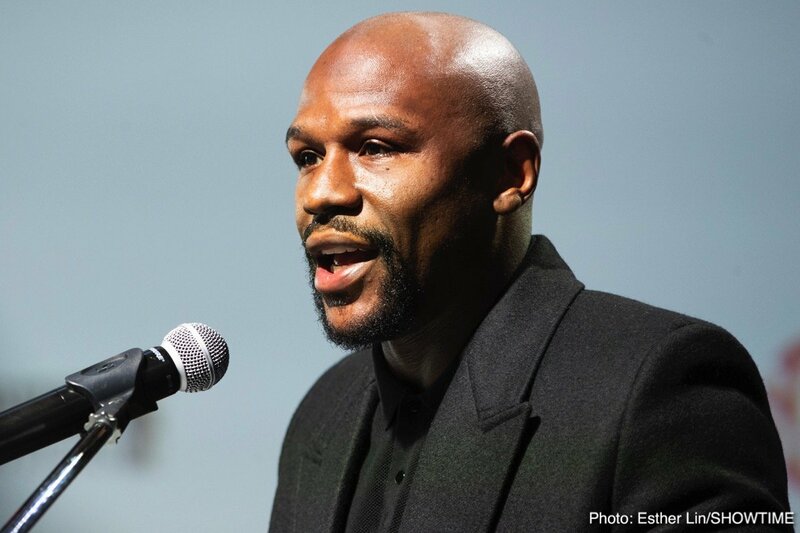 “What happened to me (being knocked out by Derek Edwards) was an accident. It just woke me up. 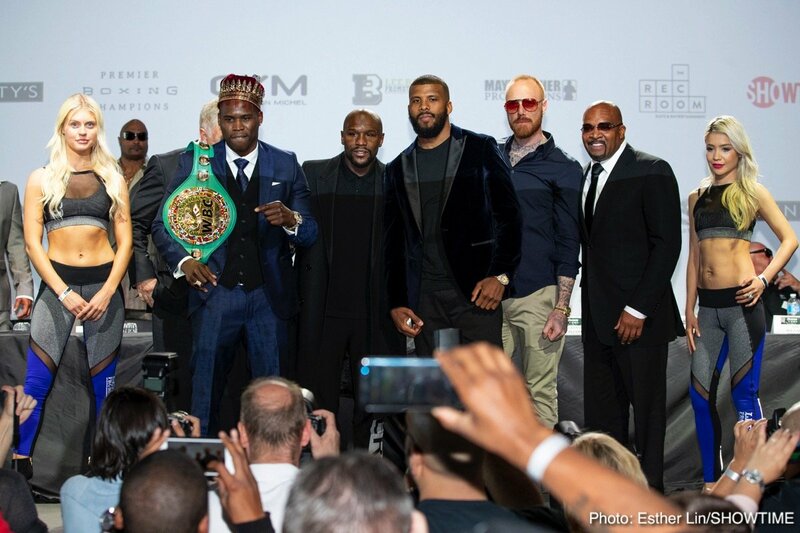 I have faced six world champions back to back to back, and not a lot of people in boxing could say they have done that. 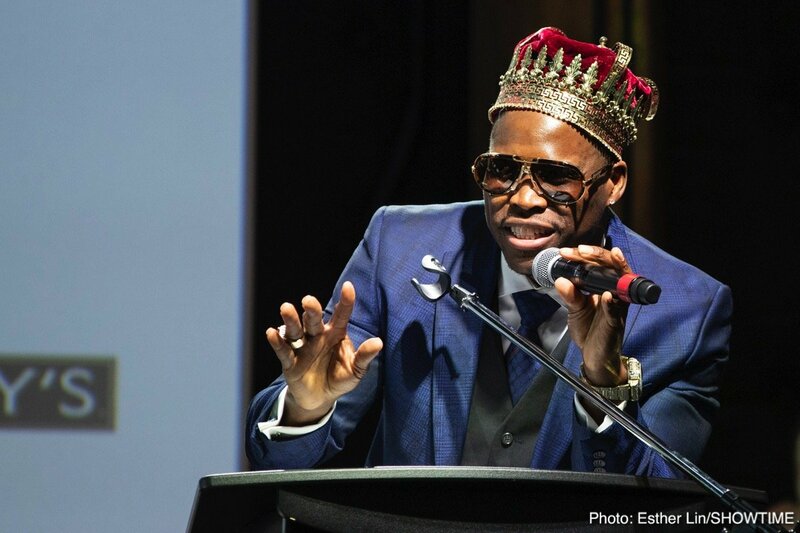 “I want to thank all of the supporters here in Canada. I can’t even walk around the city of Toronto without somebody stopping me, everybody is supporting me. I’m very thankful. “We had an amazing camp. I haven’t been sick, I haven’t had a single injury or a single problem. This is the best camp I’ve had. Everybody says that but this is actually true. “You’re going to have a new champion. I asked for this fight. He didn’t ask for it. 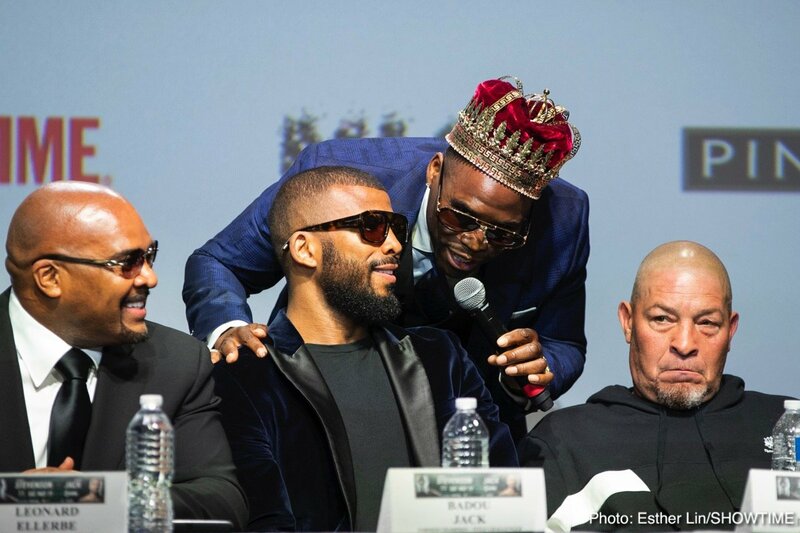 I called him out before I even moved up to light heavyweight. He’s one of the best so I’m all about fighting the best. This is my sixth world champion back to back. I’m all about the big fights and I’m all about the big money. 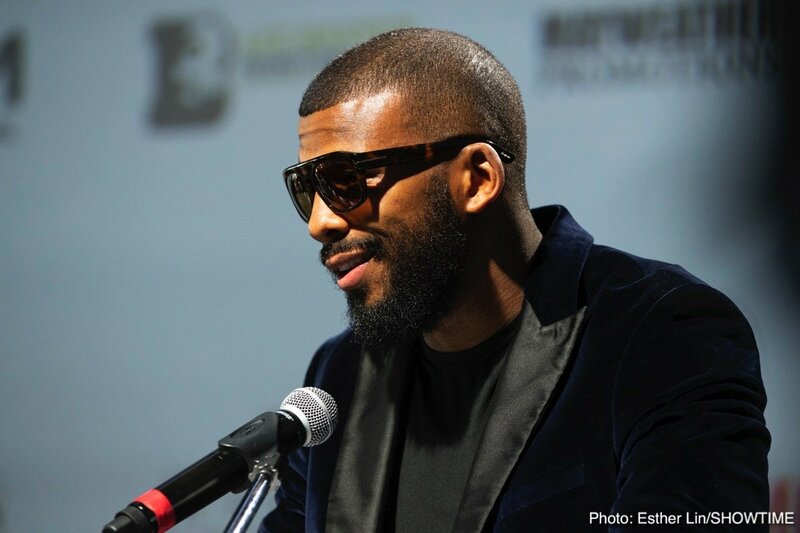 “Badou is not just a great champion inside the ring, he’s a great champion outside the ring. 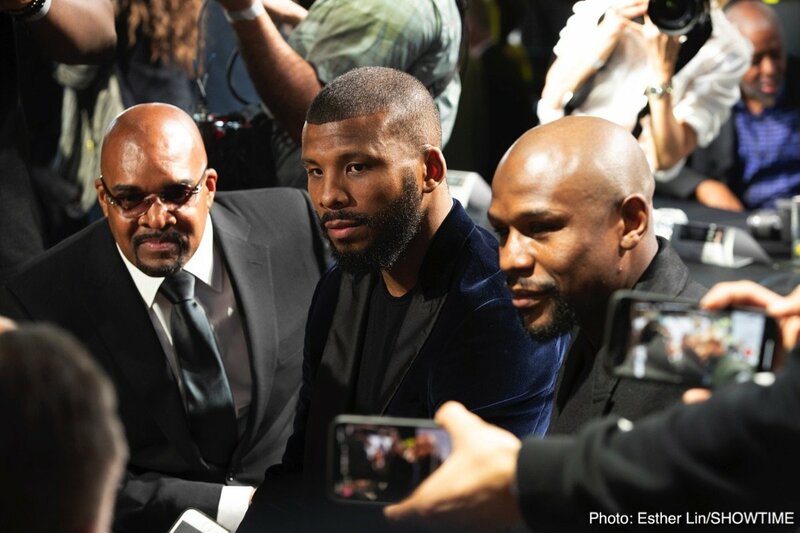 Everything that Badou Jack has got in the sport of boxing he has earned by going out there, working hard and being the best that he can be. 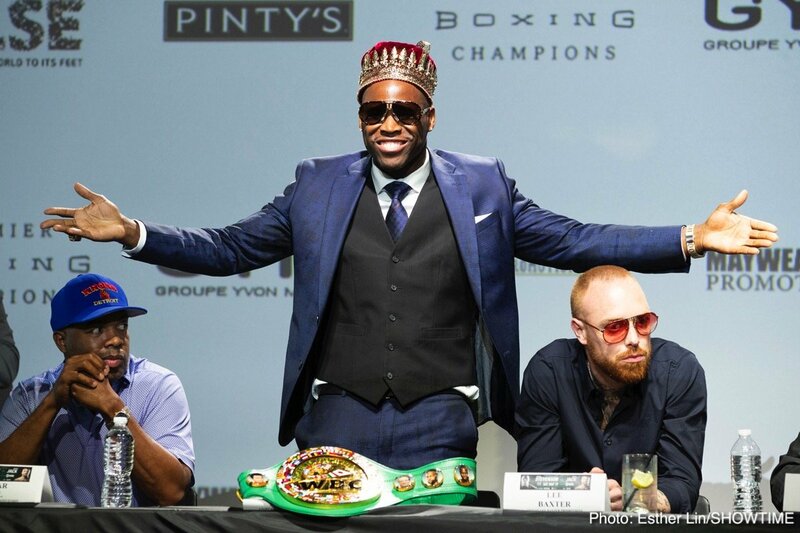 “Adonis Stevenson is a tough competitor. 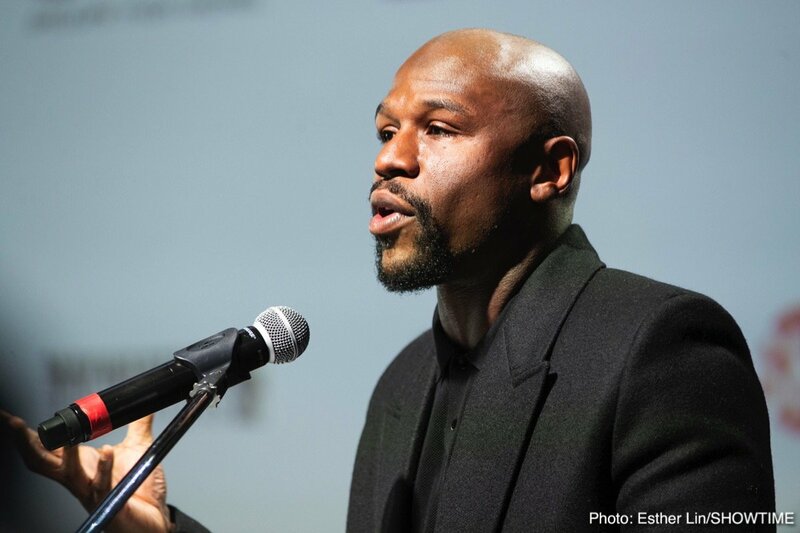 He’s a heavy hitter and one of the faces in the sport of boxing that you don’t always see. He’s behind the scenes, but he always makes a lot of noise. “The matchup is a 50-50. 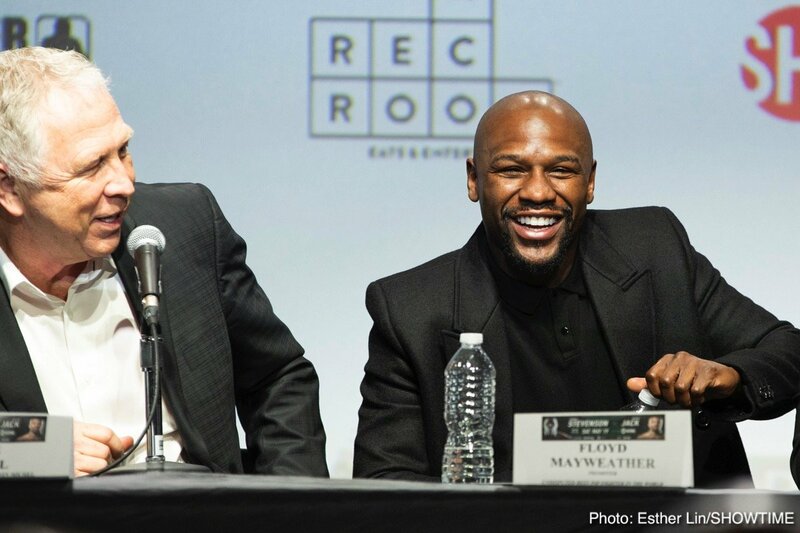 Anything can happen in the sport of boxing. All it takes is one shot. 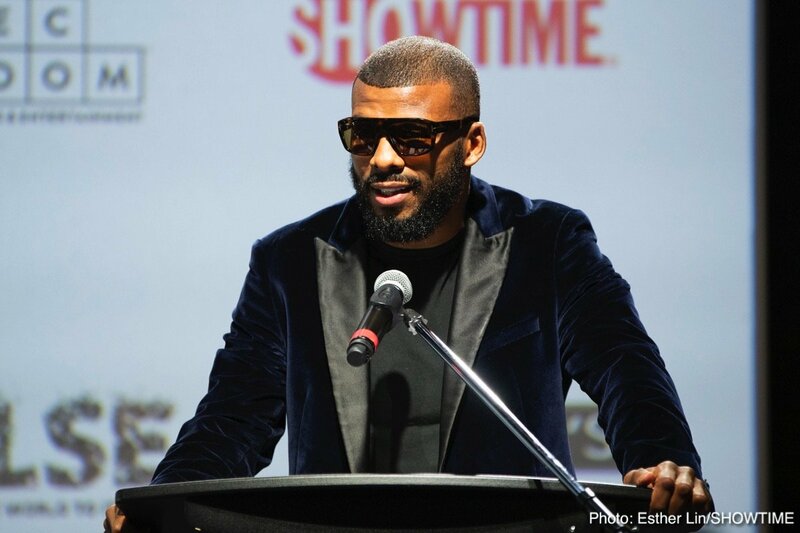 One thing we do know about Badou Jack is he can give it and he can take it. He’s not going to back down from any opponent. 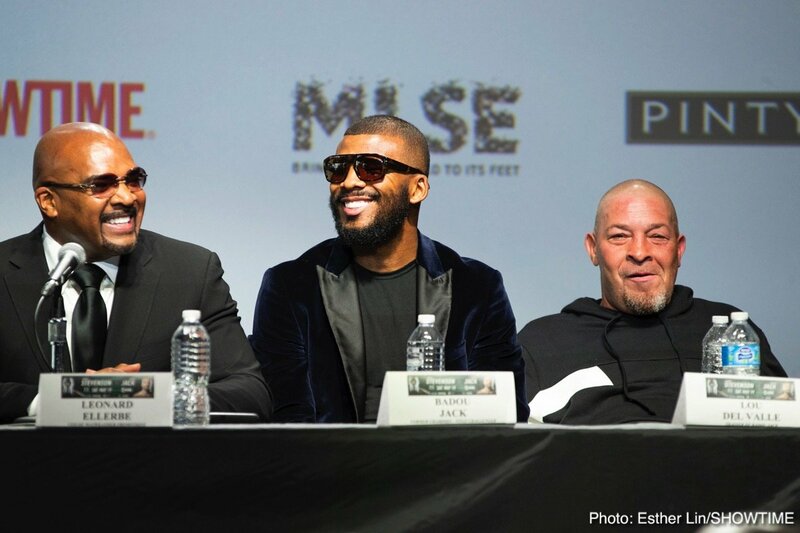 “Adonis has always been a solid fighter. 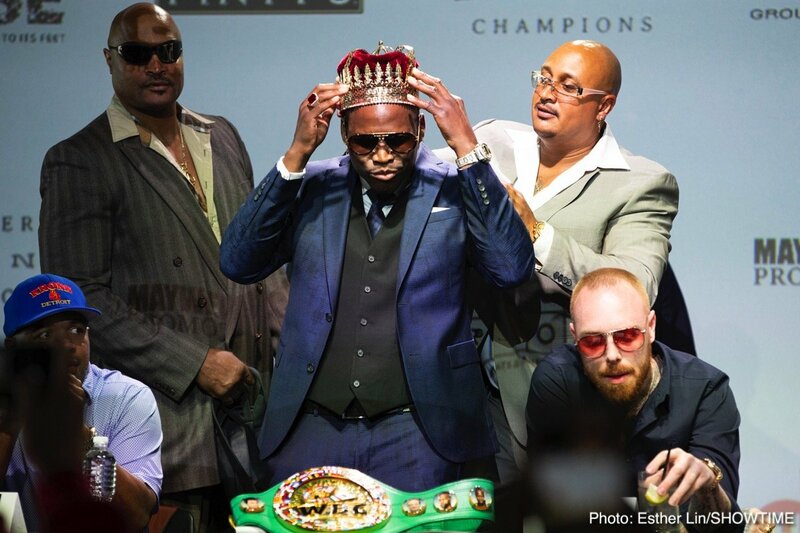 Adonis is world champion for a reason, and Badou isn’t overlooking this guy. 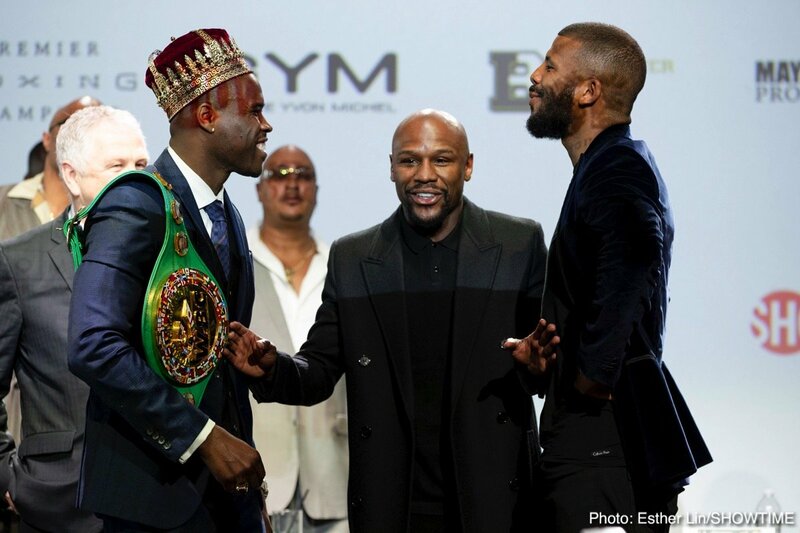 Stevenson is in his position for a reason. 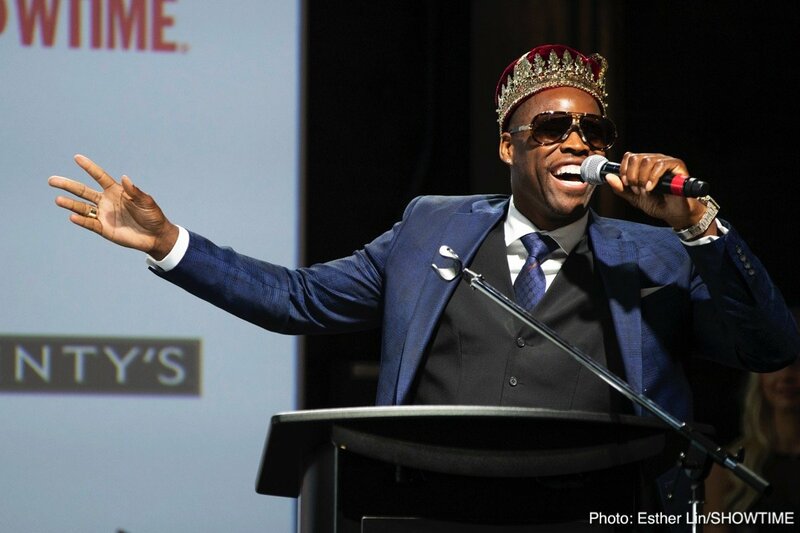 “The reception has been great and the crowds at Air Canada Centre will be packed. 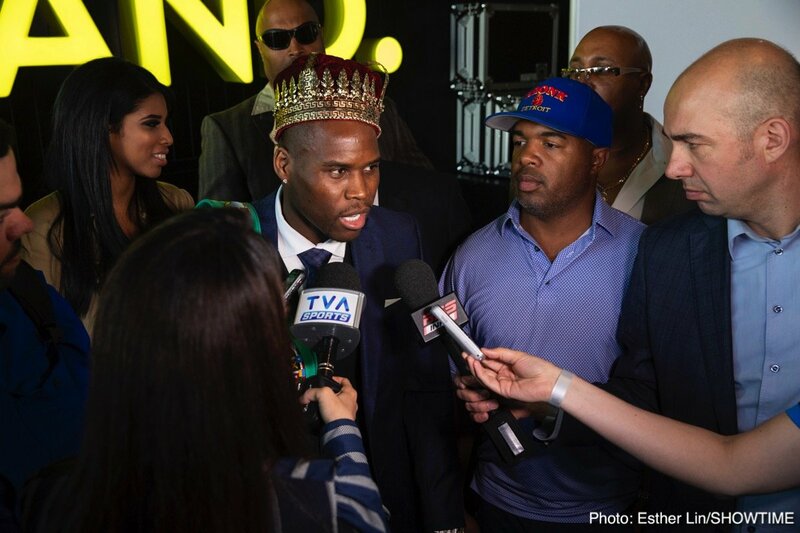 Adonis Stevenson was one of the major fights that SHOWITME announced at the start of the year, and from the start the Stevenson-Jack fight has been recognized as one of the most important fights and it will be very interesting to see if two-time champion Badou Jack can take the crown from Adonis Stevenson has on his head. Next boxing news: Tony Bellew: It’s serious; I want it and Ward wants it!